Are classic cars a hot investment? Although classic cars have risen in value over the last 30 years, investing in a classic motor is not a guaranteed way to earn money. The antique auto market is constantly up and down. The biggest problem with investing in classic cars is that not all classics have the same value. Some cars increase in value much faster and at a bigger rate than others. Rare models and models associated with big movies and celebrities are worth more but are hard to come by. Compared to other types of investment, classic cars also require special storage and other costs of ownership including insurance and maintenance. 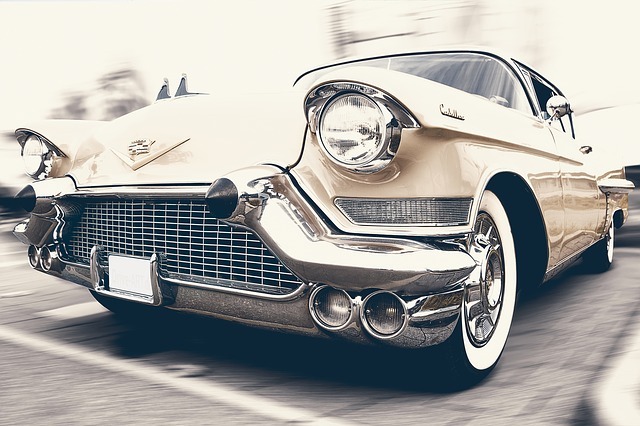 If you are buying an antique car as an investment, keep in mind the expenses associated with upkeeping the car. Sometimes, routine maintenance on classic cars may be more work than a car enthusiast may be able to handle and may require professional services. If you buy an older car that needs to be repaired, restoration and repairs could cost thousands of dollars and take a couple of years to complete. Routine upkeep itself is also a big expense. Replacement parts for older classics are also hard to find and expensive. The more valuable a classic car is, the higher its insurance premiums will be. Taking into consideration all the expenses, including money for restoration, maintenance, repairs and storage, a classic may take years to make you a profit if it does at all.